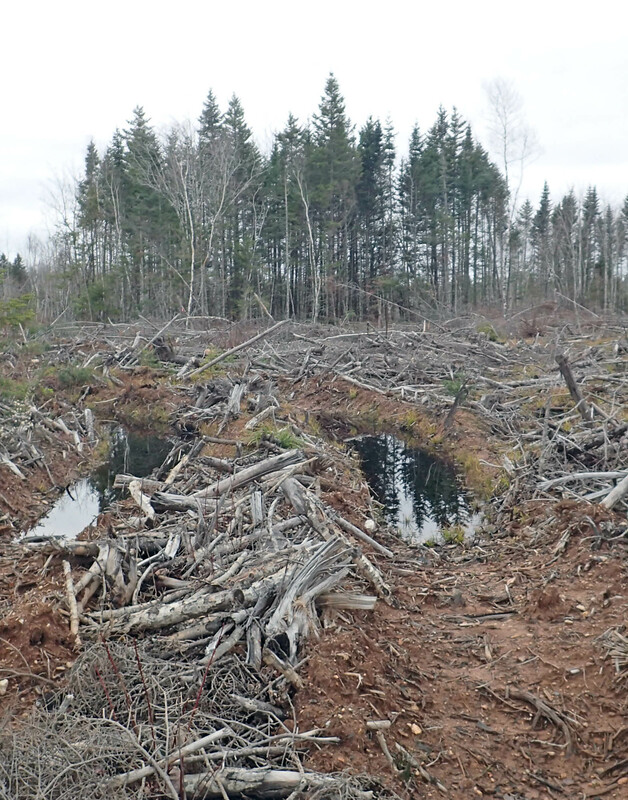 In an op-ed published in the Chronicle Herald today (January 17, 2018), Bob Bancroft asks a question many people probably ask when they view a recent clearcut in Nova Scotia? Why are no EAs (Environmental Assessments) required for large-scale forest removals? Recent satellite images of Nova Scotia show a stark reality. Large clearcuts have become a dominant landscape feature. For most wildlife species, the sudden shift from shady, damp forest environments to dry, sunlit, windy, open ground is too abrupt. It’s no longer suitable living space. Appropriate nearby forests, if they exist, are already occupied by other members of the same species. Displaced, most refugees are fought off in territorial battles, starve and eventually die. As a biologist, I’ve been involved in the data-gathering for environmental assessments (EAs) that governments demand for certain development proposals that precipitate environmental change. In the past, I have been hired to undertake an EA of a cornfield by a concrete company that had applied to remove its gravel. Why are no EAs required for large-scale forest removals? Under Voice of the People on the same page in the print ed., Irmgard Lipp of Grafton, N.S urges Nova Scotians to send concerns about forestry in Nova Scotia to the premier and to Bill Lahey who is conducting an independent forestry review: forestreview@novascotia.ca. We need a long term vision for our forests that includes the next generation says Irmgard. 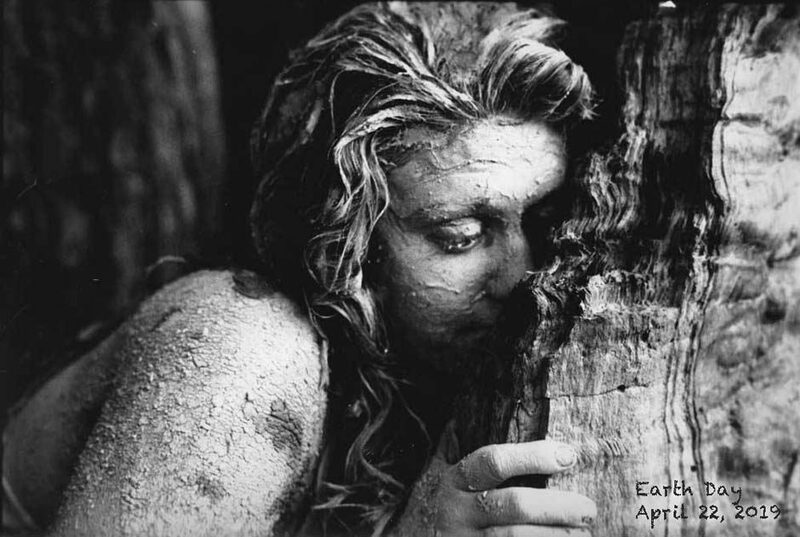 View Fight Forestry Collapse. This entry was posted in clearcuts, Independent Review, Letters&Editorials. Bookmark the permalink.